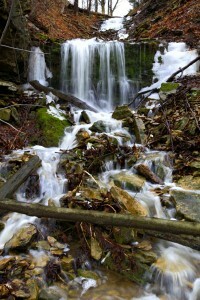 Veever’s Falls is a Complex Ribbon Cascade measuring 14 metres in height and 2.5 metres (8 feet).Its strongest flow occurs during heavy rainfalls and after the winter snow melt. 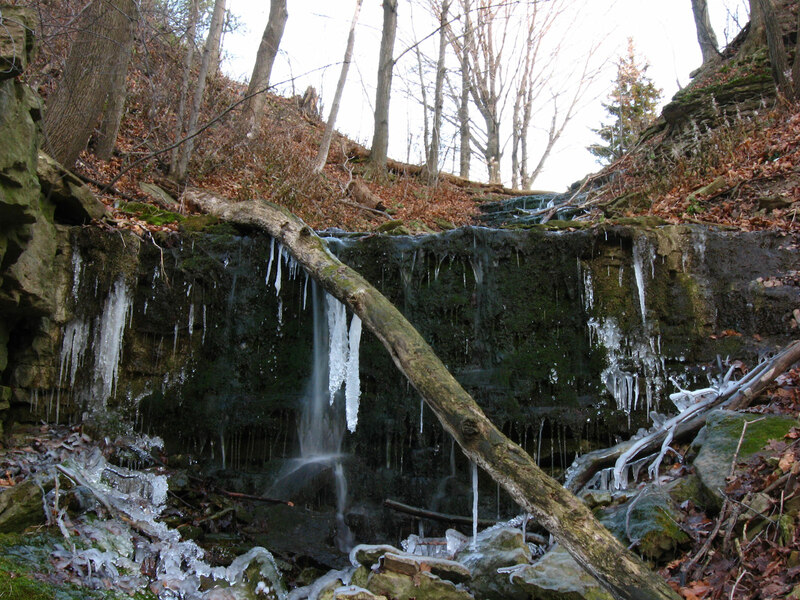 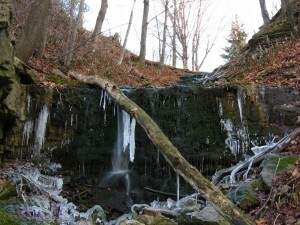 Veever’s Falls was “discovered” by Paul Beneteau of the Bruce Trail Iroquoia Section in 2007 when he was checking out the nearby Bruce Trail. 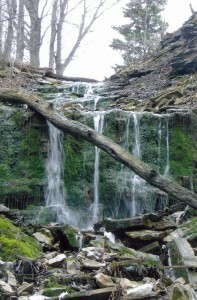 To reach Veever’s Falls, from the QEW, take Centennial Parkway south to King St. East. Turn right and follow King St. E. to Greenhill Ave. 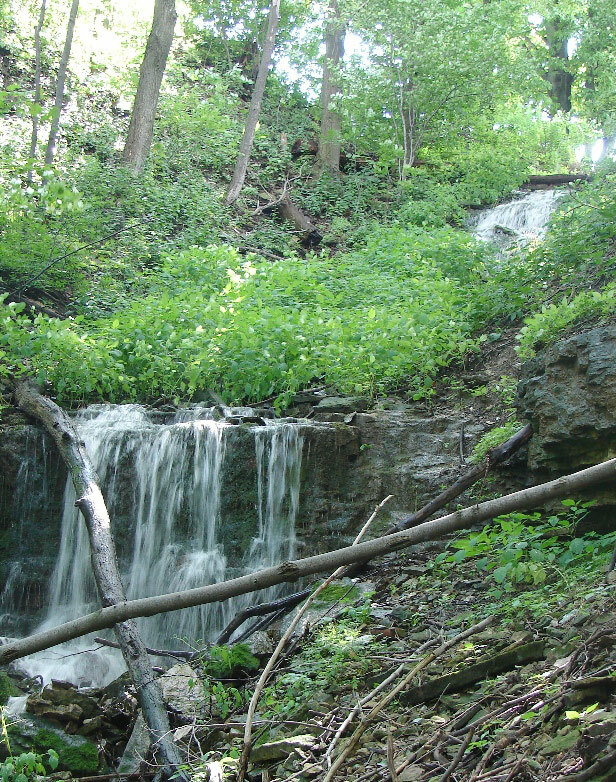 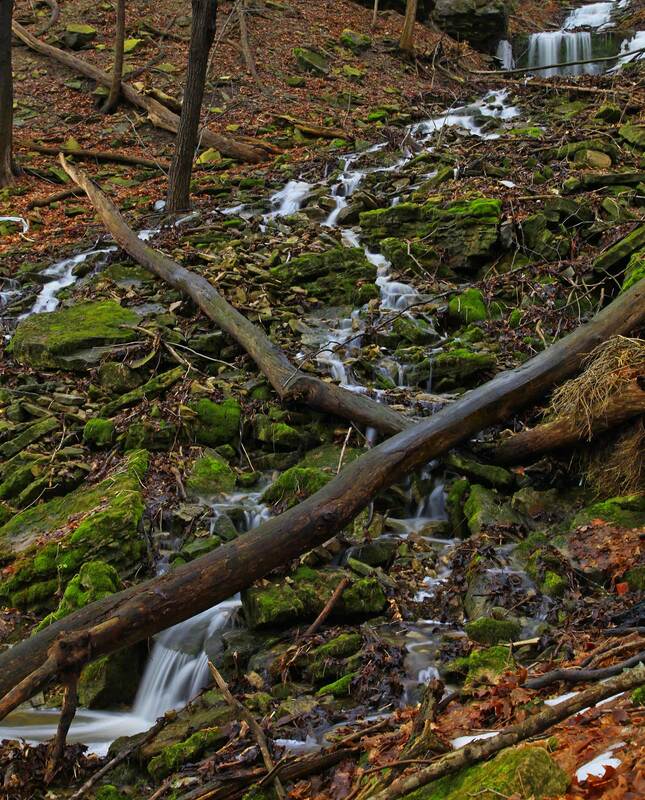 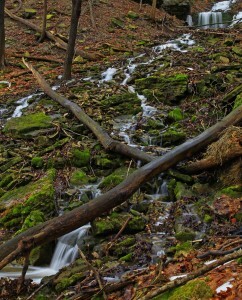 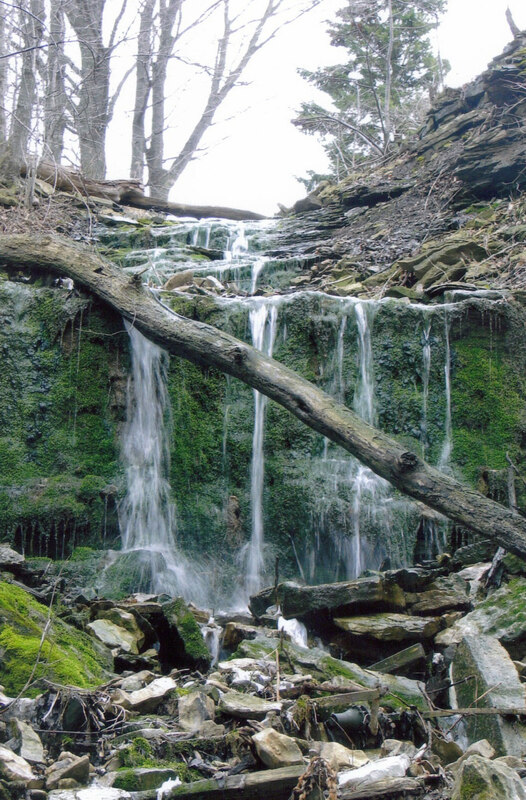 Turn left and park across from 743 Greenhill Ave. and follow the Bruce Trail towards the escarpment brow until you see the waterfall.